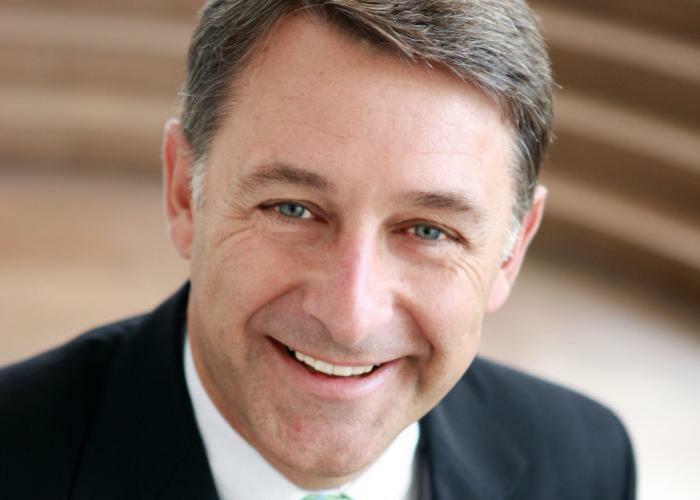 Andrew Stevens is a Non-executive Director and was formerly the Managing Director of IBM Australia and New Zealand. Andrew is the Chair of Advanced Manufacturing Growth Centre Ltd, a Director of MYOB Group Limited, Thorn Group Australia Limited, the Australian Chamber Orchestra, the Greater Western Sydney GIANTS AFL Club, and CEDA. He is a member of the Advisory Executive of the UNSW School of Business. Andrew is a member the Male Champions of Change, a group of CEOs and Company Directors working to make gender equality a reality. He is also a member of the Chief of the Australian Defence Force’s Gender Equality Advisory Board. Andrew graduated in Commerce from UNSW and started his career at Price Waterhouse in 1981 and progressed to manage the Asia Pacific consulting practice. With the merger with Coopers and Lybrand, Andrew returned from Singapore to manage the integration of the Australian and New Zealand management consulting practices. Andrew joined IBM in 2002 when the company acquired PricewaterhouseCoopers Consulting. In 2009, after leading IBM’s Global Business Services (GBS) in Asia Pacific, Andrew was appointed Managing Partner, Growth Markets, where he was responsible for the performance of the operations in Asia Pacific, Latin America, Central Europe, the Middle East and Africa. He is a Fellow Chartered Accountant and lives in Sydney with his wife Philippa.